We’ll create you social media pages with your desired business name, upload the appropriate cover, background photos, engage subscribers with regular posting, updates replying every comment or messages. Monitoring your pages. 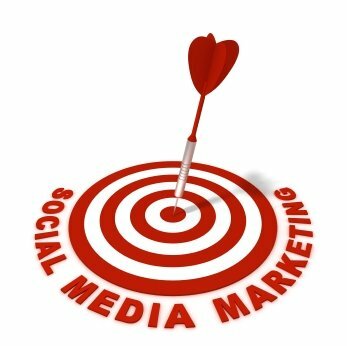 Our service will help for branding, grow your online presence and gain new customers.